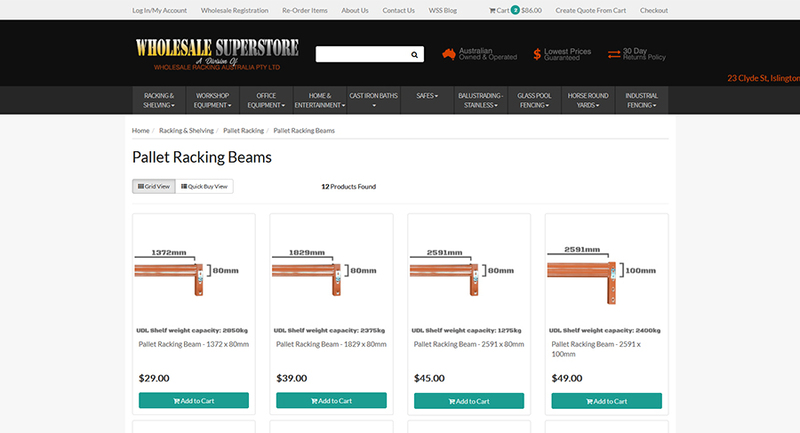 Many overseas manufacturers claim conformance to the new Australian Standards (AS4084-2012), but without going through the long and expensive process of having the racking tested legitimatley here in Australia, their claims are unfounded. We are one of the few companies that can supply full legitimate testing and engineering reports, along with a Certificate of Conformance – issued with every racking installation. The new standard for racking (AS4084-2012) was introduced in February 2012 and was implemented in February 2013. All pallet racking now needs to be engineered for each particular installation. The key change to the new standard is a switch from using "permissible stress" design to a "limit states" design approach. The new standard also cross references the relevant companion standards including AS/NZS4600: 2005 Cold Formed Steel Structures and AS4100-1998 Steel Structures. Compliance with AS4084-2012 is now a "RACK - BY- RACK, APPLICATION DEPENDENT PROPOSITION" with the designer responsible for creating a racking system that is safe and fit for purpose. Although components of pallet racking are standard components, the issue of compliance with the new standard depends on how these components are interconnected to make a system. Send us your layout and requirements and we'll design a system that is fully compliant to AS4084-2012 and compatible with your needs.